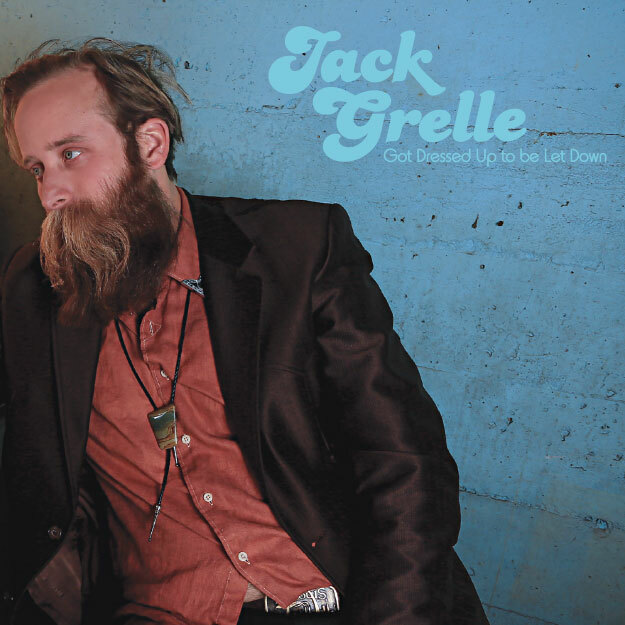 Congratulations to Jack Grelle, whose new album “Got Dressed Up to be Let Down” is out now on Big Muddy Records! You can stream it on Spotify and buy it digitally through Amazon.com and iTunes. It is also available from our Big Muddy Records store!